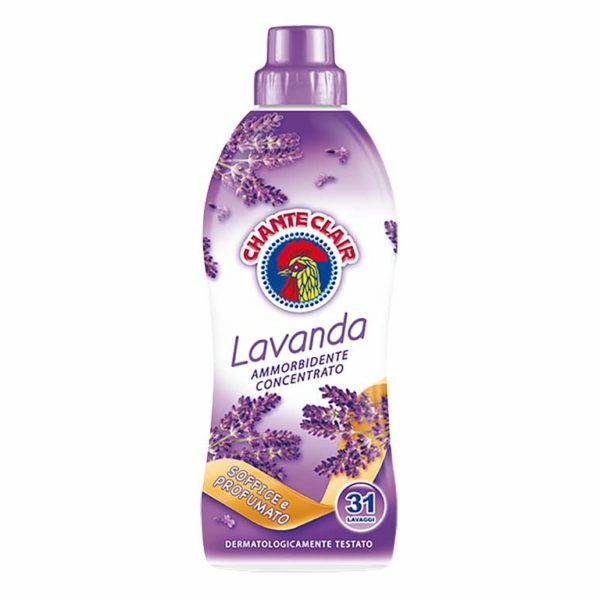 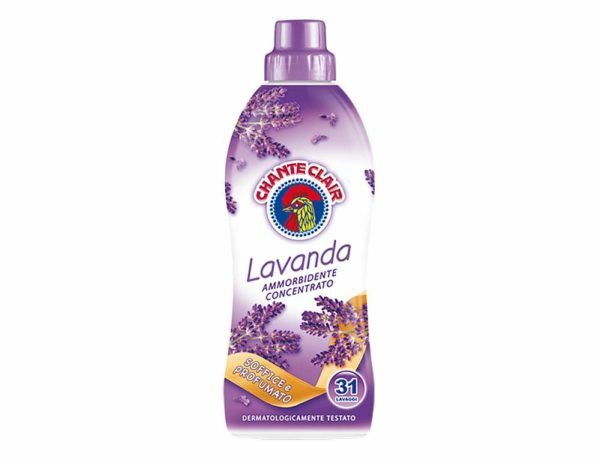 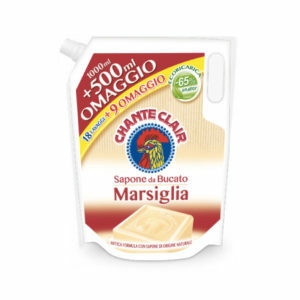 Chanteclair Concentrated Softener Lavanda – Master Tissue Hungary Kft. 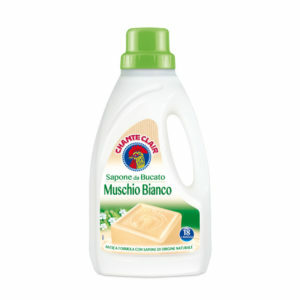 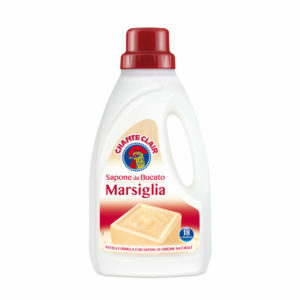 Concentrated softener, which make your laundry softer, perfumed and easy to iron. 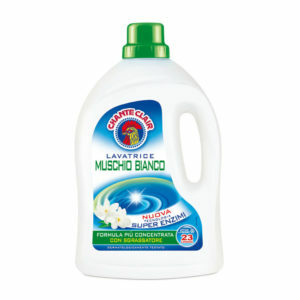 Designed for saving volume and weight.